Designer details thru-out this custom home. Bright, light, contemporary! 3,750 sq ft. Four bedrooms. 8,700 sq ft lot. 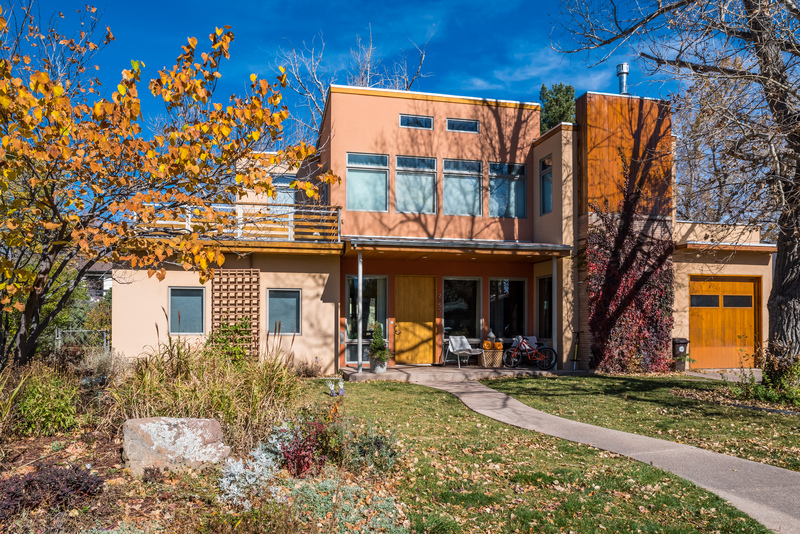 The Hillcrest neighborhood is a hidden gem in the center of Boulder – quiet, friendly, no traffic… The street is filled with bikes, trikes and wagons. And the views! Walk to East Pearl Street and the Ideal Market Shops. Morning coffee at Vic’s, dinner at Mateo or Pizzeria Locale!